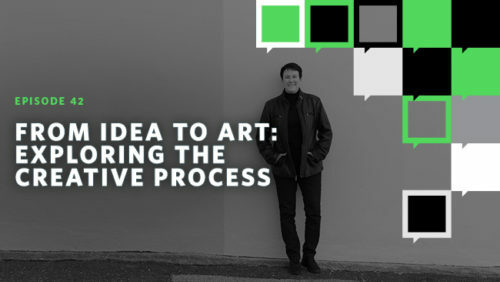 The creative process for artists can seem mysterious—what sparks an artist’s initial idea and how does that idea become reality? 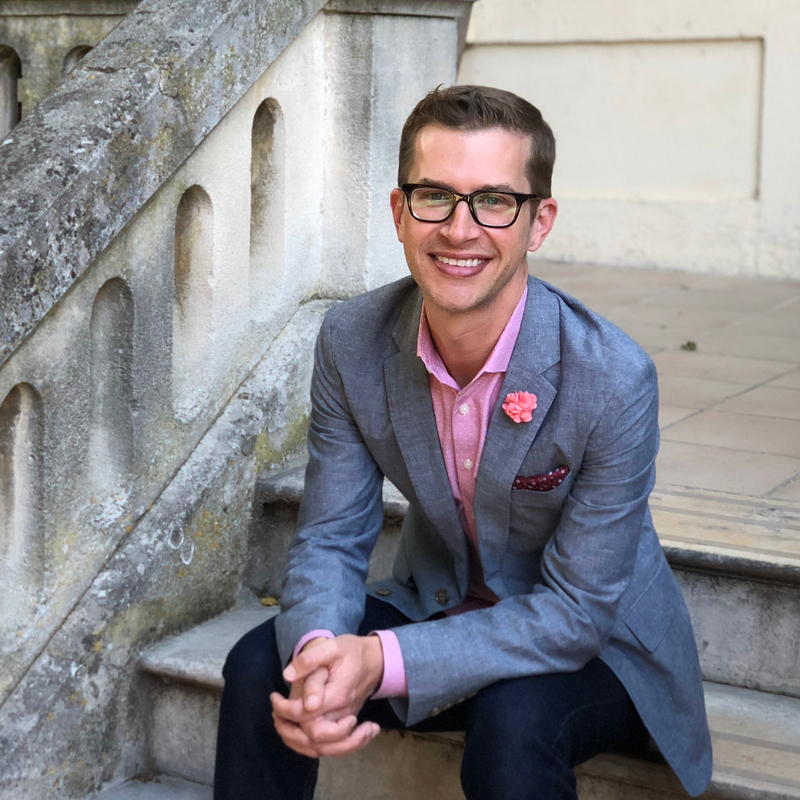 Host Dan LeDuc talks to Pew Arts Fellow, and Pulitzer Prize- and Grammy Award-winning classical composer Jennifer Higdon about her creative process, and also interviews Paula Marincola from the Pew Center for Arts & Heritage about supporting the arts. It flew over Fort McHenry in the Battle of Baltimore during the War of 1812. 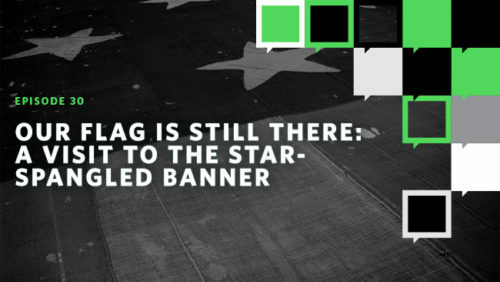 And after the fight, it was what Francis Scott Key was looking for when he asked, “Oh say does that star-spangled banner yet wave.” It was, and it continues to inspire Americans today in the Smithsonian Institution’s National Museum of American History in Washington. Host Dan LeDuc went there to talk to curator Jennifer Jones about the history of perhaps our most famous flag. The penguin population in Punta Tombo, Argentina, has declined by 43 percent since 1987. Not all of those birds are dying: Many are relocating to areas with more prey—a move aided by their ability to swim 170 kilometers a day—and 200,000 breeding pairs remain in Punta Tombo. 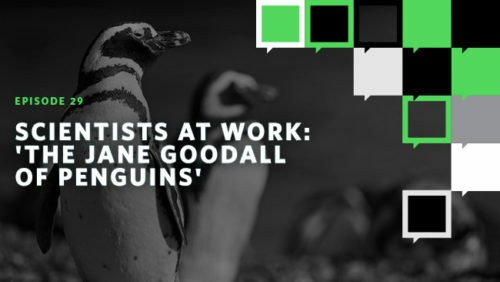 But expert Dee Boersma, known as the Jane Goodall of penguins, says the decline may foretell worrying trends in the ecosystem. Host Dan LeDuc sits down with Boersma, and hears from a few of the penguins, to learn more. America’s National Park System spans more than 400 sites and received more than 331 million visits in 2016. Supported by a complex infrastructure—including roads, sewer systems, buildings, restrooms, and trails—the park system is beginning its second century in need of rejuvenation. 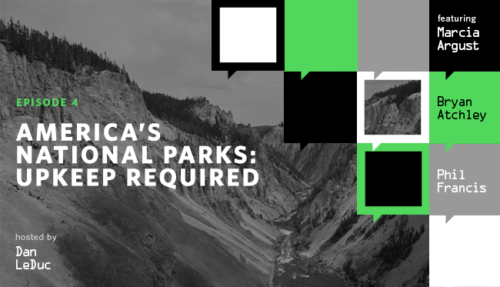 In this episode of “After the Fact,” host Dan LeDuc discusses the $11.9 billion backlog of park maintenance with Marcia Argust, director of The Pew Charitable Trusts’ campaign to restore America’s parks. He also speaks with Phil Francis, a retired Blue Ridge Parkway superintendent who spent 40 years with the National Park Service (NPS); and Bryan Atchley, the mayor of Sevierville, Tennessee, a gateway community to the Great Smoky Mountains. 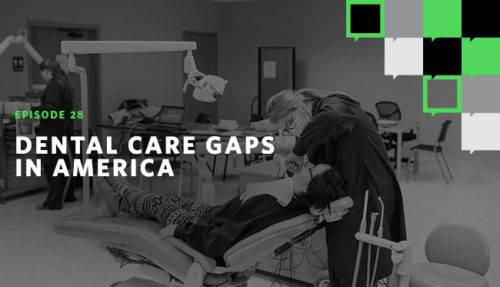 63 million Americans, many of them children, live in areas with a shortage of dental care. To help alleviate this, a new kind of dental provider is being created: dental therapists, who are much like physician assistants in a medical office. In this episode host Dan LeDuc heads to Minnesota to join one of them, Christy Jo Fogarty, as she travels the state to bring dental care to children, many of whom have never been to a dentist before. brandon ross © 2019. All Rights Reserved.